My name is Myer Johnson-Potter and I’m from San Francisco, California. 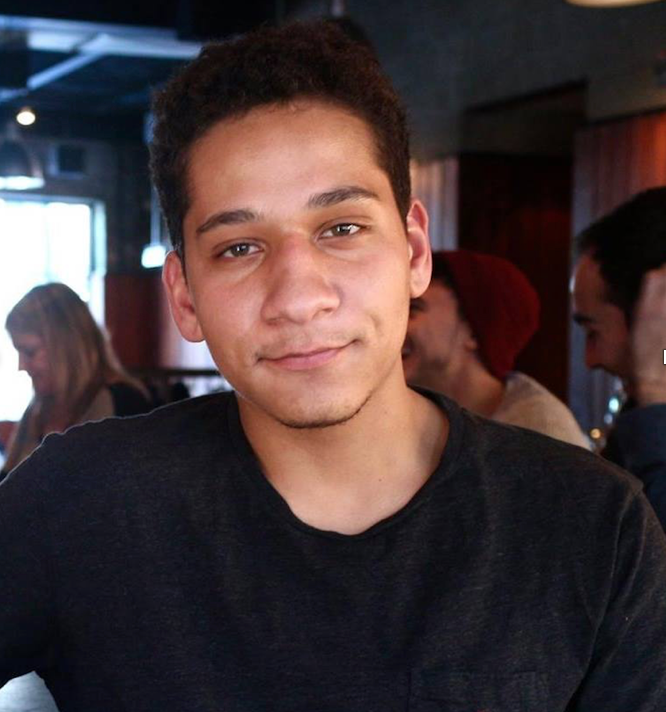 I am a sophomore concentrating in Environmental Science and Public Policy at Harvard College, planning to graduate with a secondary in Government. Growing up in Northern California, I’ve always had a special appreciation for natural ecosystems. Whether it was studying migrating birds in San Francisco Bay, travelling to Monterey to observe humpback whales, or going on backpacking trips in Yosemite, being in and understanding nature has been central to who I am. Observing the negative impact of human activity on these ecosystems has driven me to learn about how to best prevent further degradation of planet earth. Here at Harvard, I have taken courses in a wide variety of fields, including biochemistry, environmental science, economics, government, and law in the hope that I can use insights from each to inform my understanding of how to enact effective policies to combat climate change. This past summer, I worked for a non-profit organization that tracks the influence of money on the American political system. Much of my time was devoted to researching big oil companies and their lobbying efforts to weaken the regulatory capacity of the U.S. Environmental Protection Agency. As a member of the Harvard Public Opinion Project I write survey questions for national polls designed in part to understand how addressing climate change fits into the political priorities of young Americans. 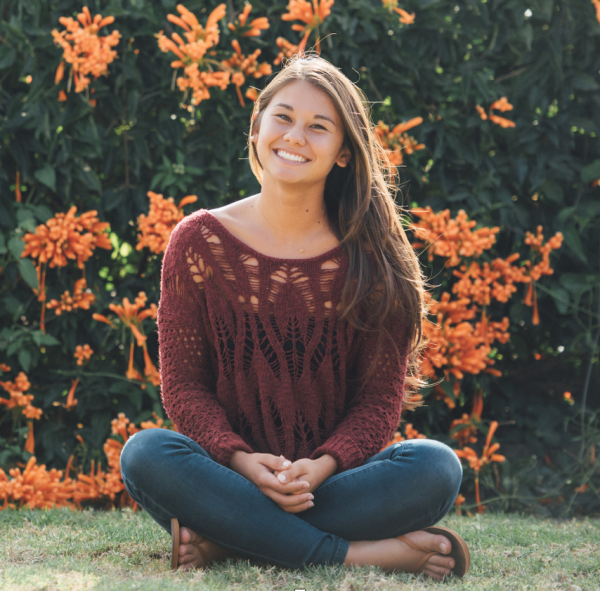 The PHUS fellowship provides an opportunity to combine my interests in environmental science and public health, and to understand how policies are developed and implemented at the community level. 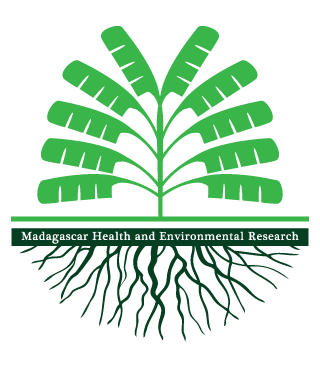 I am excited to meet the people of Madagascar, to work with a talented and motivated research team, and to collaborate with local experts on interventions that can make a difference. 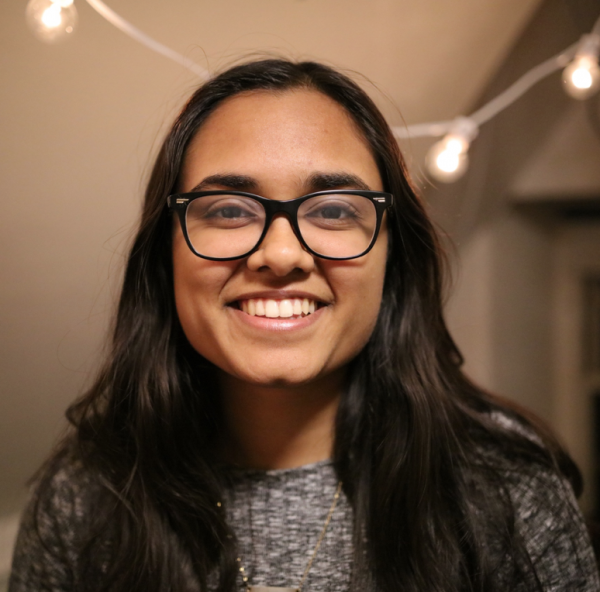 My name is Anisha Mittal and I am a sophomore concentrating in Bioengineering with a secondary in Computer Science. I have existing research experience in environmental toxicology, traumatic brain injury, bioinformatics, and computer science, but have recently become interested in approaching research in a more interdisciplinary, collaborative way. My particular focus lies in the intersection of technology and medicine, particularly at a cellular level. I first became interested in planetary health in high school through a research project testing the carcinogenicity of biofuels on human epithelial cells. This research first introduced me to the concept that the environment could affect human health. I also have experienced planetary health first-hand when I travelled to Tanzania where I worked at a rural all-girls school. I was able to observe how diseases like malaria frequently prevented the girls from attending school. 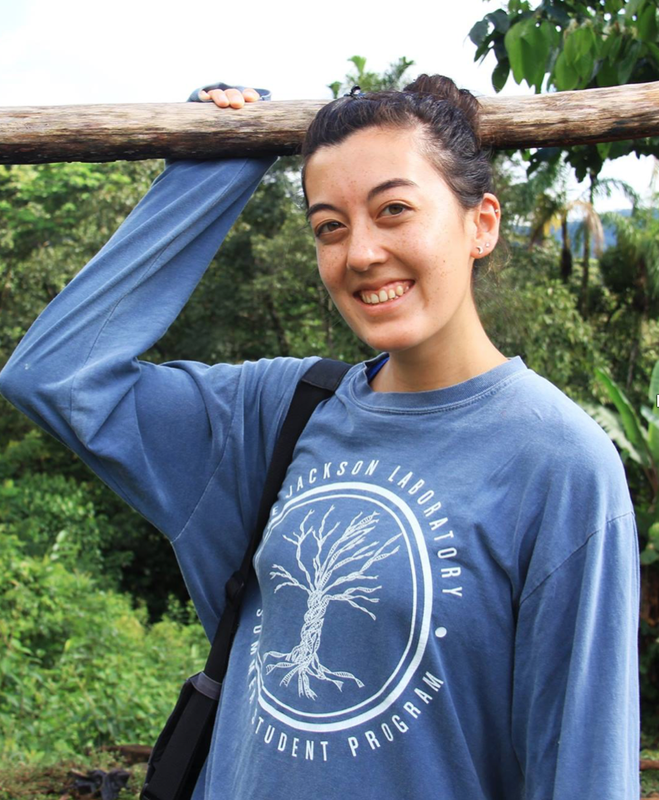 I am honored to use my experience in computer science and biology to further develop my passion for planetary health through concrete fieldwork in Madagascar. I am also excited to work with a diverse team who is enthusiastic about tackling environmental issues while also improving the health of humans. My name is Yuki Zbytovsky and I am a sophomore concentrating in Environmental Science and Public Policy. Raised on the Big Island of Hawai’i, I have always been taught to care for the land so it sustains life for us as well as for future generations. I was brought up to understand that the health of our planet and our surroundings directly impacts our wellness. Through this consciousness, I became interested in planetary health at an early age. At home in Hawai’i, I had the chance to be a part of a project to protect local coral reefs form soils that washed into the ocean. This sedimentation was caused by human alteration of the surrounding land and would ultimately kill the precious coral ecosystems. Fellow students and I took part in the mission to build a set of dams to alleviate the issue then planted native florae to further secure the area. Since then, the corals in the area have largely recovered. Now that I have arrived at Harvard, the college has allowed me to further explore the topic of planetary health through classes in economics, government, environmental science, biology, and chemistry. I am especially thrilled to apply this knowledge from the classroom out in the field through this fellowship. The hands-on nature of this fellowship program allows me to further grasp the complex relationship between people and the environment. My name is Michelle Ng, and I am a senior concentrating in Visual and Environmental Studies (with a specialty in nonfiction filmmaking) and Computer Science. I am interested in applying art, storytelling, and technology for social impact, particularly at the intersection of health, the environment, and human rights. I have experience with both health—from interning at the Jackson Laboratory to producing a video about mental health care for the World Bank and World Health Organization—and environmental work, from supporting student advocacy for food and water security in Botswana to studying climate change abroad in Vietnam, Morocco, and Bolivia. I look forward to combining these interests in planetary health research. In addition, through my work at the UCSD Design Lab and Berkman Klein Center for Internet and Society, I have designed and developed a web tool to promote participatory urban design and researched the ethics and governance of artificial intelligence. During these experiences, I realized how much I value processes of working with people and communities to collaboratively identify needs and co-design solutions. I am grateful and excited for this fellowship as a way of applying these skills to planetary health next year. I am Vladislav Sevostianov, a junior concentrating in earth and planetary sciences (EPS) and collaborating on research in applied physics studying the frictional properties of ice. Previously, I’ve done research in material science and mechanics – studying bones, composites, and various smart materials, and worked as well on water desalination technologies and macroeconomic policy. I’m a teaching fellow in mechanical engineering and course assistant in the math department. 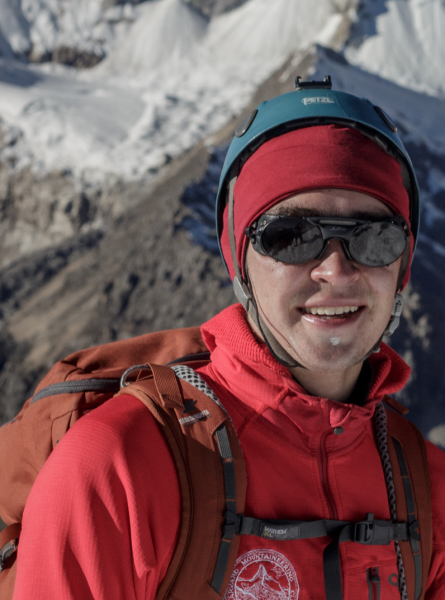 Outside of class, my primary activity is mountaineering; I focus on ice climbing and high-altitude objectives, and through the Harvard Mountaineering Club I work on getting other folks climbing too. In conjunction with these pursuits I am interested in emergency medicine, and hope to use this fellowship to bridge my medical interests with my geological ones, and better understand the impacts on human health from various ecological concerns.